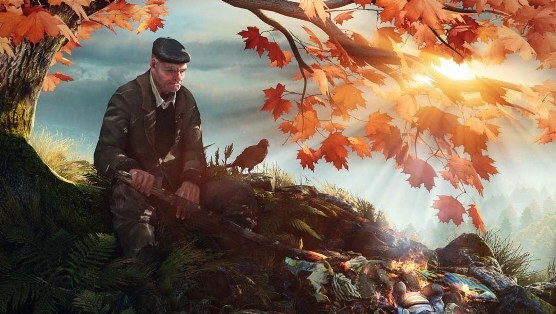 I wrote a video game review of The Vanishing of Ethan Carter which I really enjoyed, even if others didn’t. I guess I had a personal connection with the story that trumped most of my problems with the gameplay. Or maybe I’m a sucker for beautiful games. Of maybe I just thought the name was cool. Next Post Lights Out, Please released today!